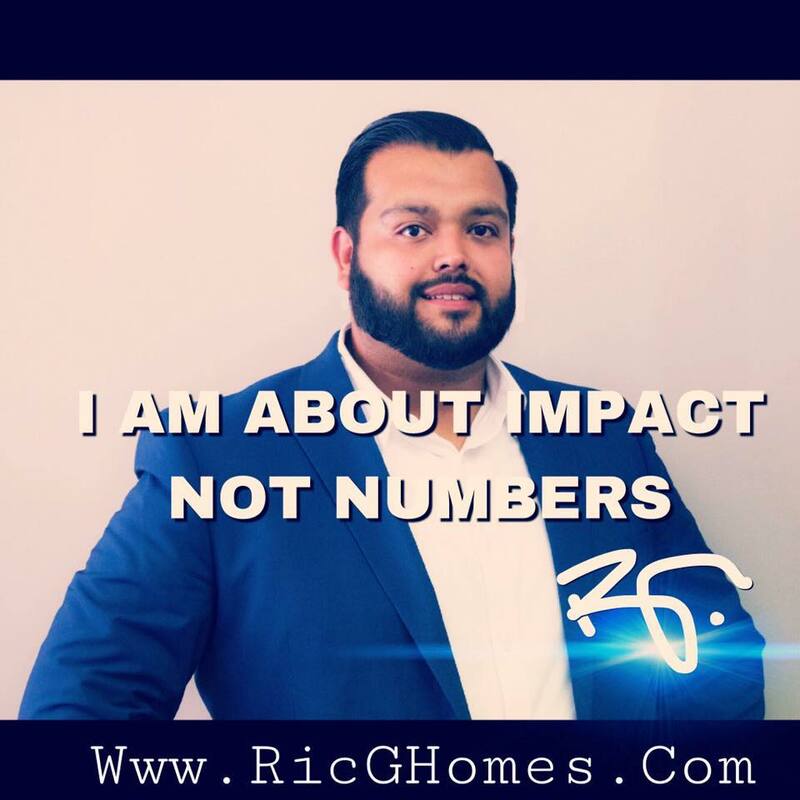 I'm Ric Gonzalez, a Re/Max Associates Realtor. Whether you're buying or selling a home, your interests are what's important to me. Born in Texas, my first home in Kansas was in Newton 15 years ago. I relocated to Derby, and have been a resident of this community for over the last 5 years. I have a background in construction management, and sales. I am also a member of the Wichita Area Association of Realtors, Kansas Association of Realtors and National Association of Realtors. I am serving the Wichita and surrounding areas. I am prepared to help you with all your real estate needs.